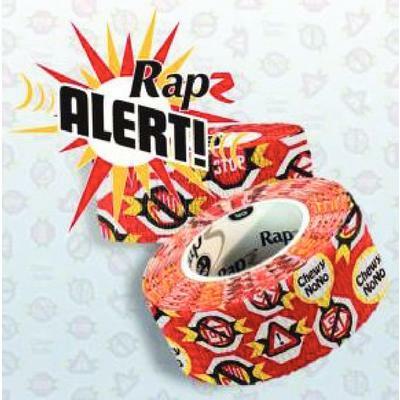 07-892-7267 | 1" x 5.5 yd, 24/Pkg | Rapz Chewy No No Alert! > Rapz™ Chewy No No Alert! Rapz™ Chewy No No Alert! The bad taste bandage to deter big biters.